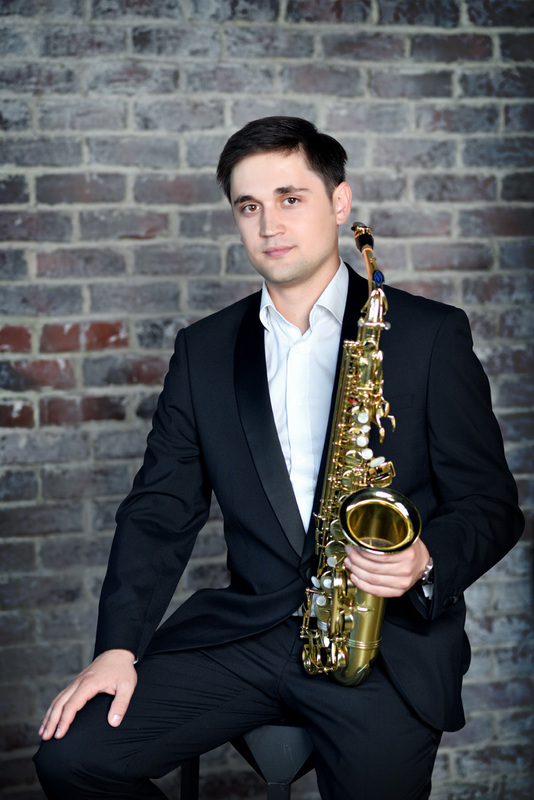 Vitaly Vatulya is one of the most outstanding young saxophonists of Russia. He was born in Moscow in 1987. Vitaly started his music education at the age of 7, and at the age of 13 he won a national contest called ‘Young Virtuoso’ in Simferopol, Ukraine. 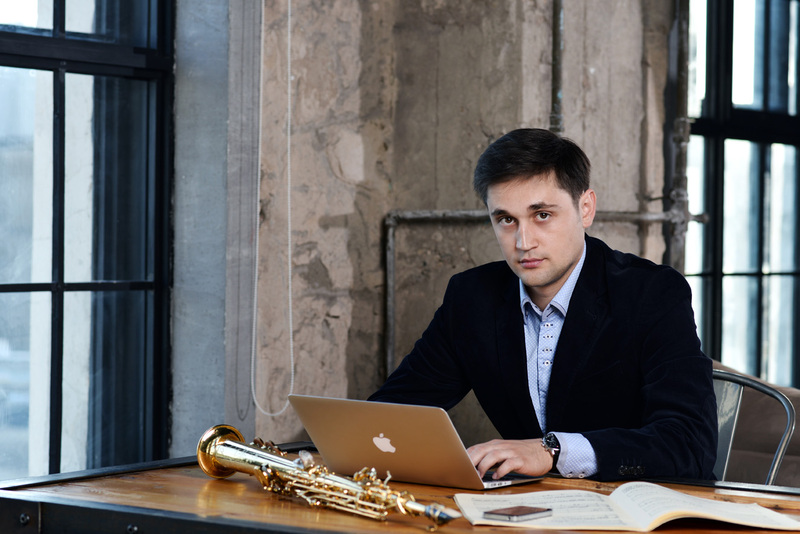 Later Vitaly Vatulya won various awards at ‘Young saxophonist’ European Contest (Gap, France), ‘Classical Heritage’ International Competition (Moscow, Russia), and the International Competition for Wind Instruments (Togliatti, Russia). In 2003-2005 Vitaly Vatulya was training at the European University of Saxophone in Gap. He took classes with leading professors, including Claude Delangle, Vincent David, Christian Wirth (France), Arno Bornkamp (Netherlands), Fabrizio Mancuso (Italy). In 2005 Vitaly won the Grand Prix at the International Competition ‘Art of the 21st Century’ in Kiev (Ukraine). After graduating the College of Music at A. Schnittke Moscow State Institute of Music (the class of Professor Yury Vorontsov) and Gnessin Russian Academy of Music (the class of Professor Margarita Shaposhnikova) Vitaly entered the Conservatorium van Amsterdam (The class of the Arno Bornkamp) in 2015. He has participated in master classes of distinguished artists such as Jean-Denis Michat and Jean-Yves Fourmeau (France), Jörgen Pettersson (Sweden), Johannes Ernst (Germany), Nobuya Sugawa (Japan), Kenneth Tse and Frederick Hemke (USA). In 2010 Vitaly Vatulya won the ‘River of Talents’ Music Competition, organized by the St. Petersburg House of Music, and SaxArte International Festival (Cetara, Italy). 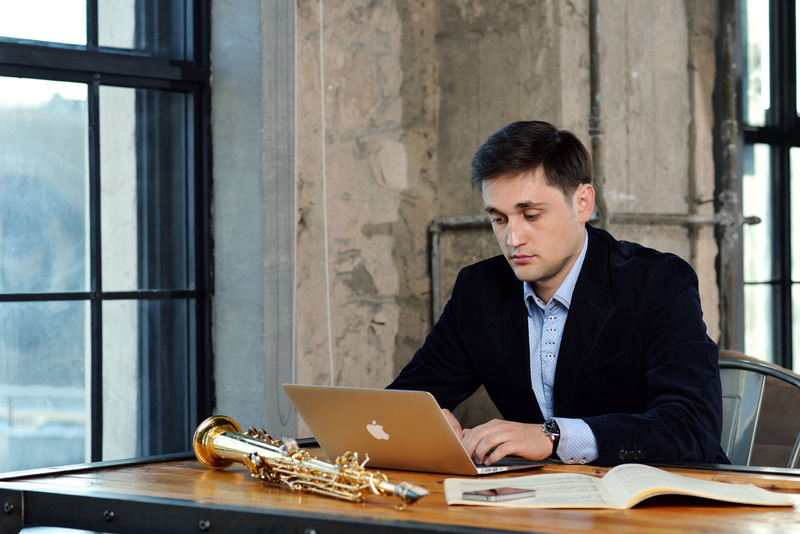 In 2011 he graduated from the Gnessin Russian Academy of Music, won a prize at the Moscow International Saxophone Competition called ‘The Voice of Saxophone in the Modern World’ and got a gold medal at ‘Delphic Play’, the 10th All-Russian Contest in Russia. 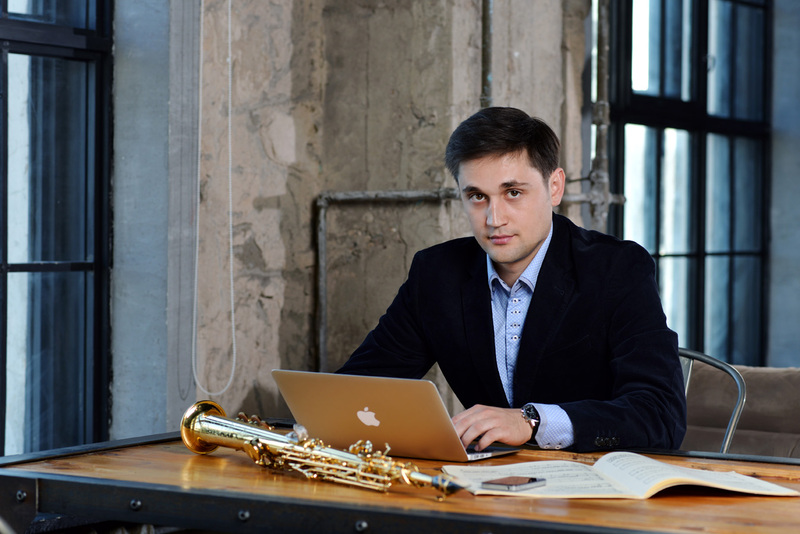 In 2015 Vitaly Vatulya has won the First prize at the international saxophone competition ‘Marco Fiorindo’ in Italy. Additionally he won the First prize in the chamber music category, together with pianist Maria Nemtsova, with whom he has formed VitaDuo. 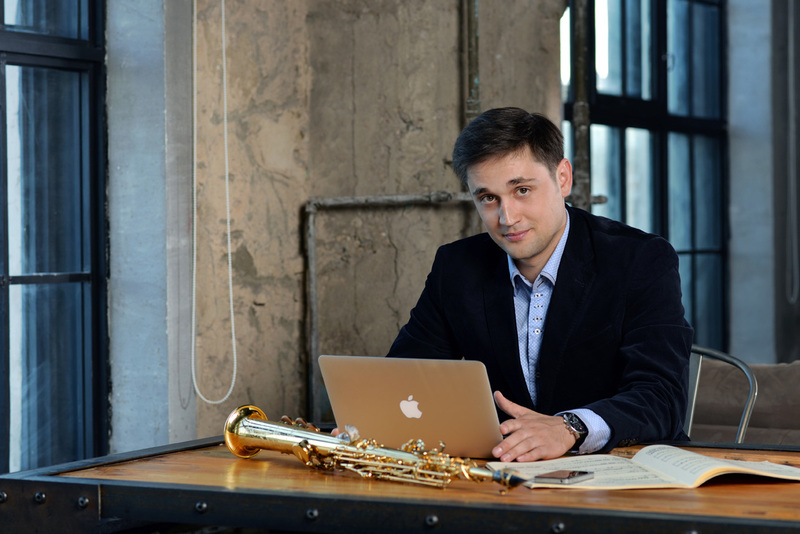 In 2016 Vitaly became a Prize-winner of the 8th International Saxophone Competition in Nova Gorica (Slovenia).